Kickstart your day at work with the delightful tea/ coffee premixes now in just a touch of a button. 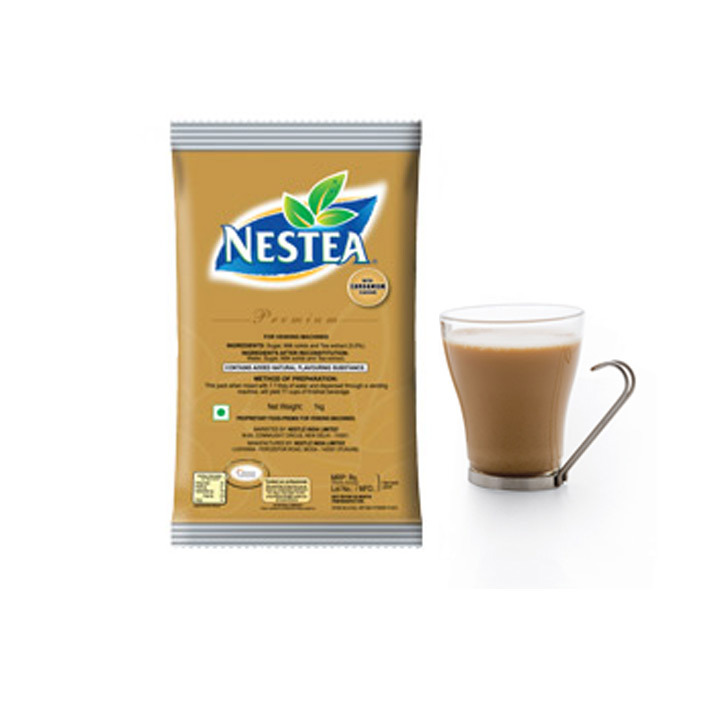 Harjas Enterprises the leading Tea coffee premixes suppliers have made it possible to savor your favorite beverages at the utmost convenience. These premixes have made it possible to ditch the traditional manual methods of preparing your teas and coffee. 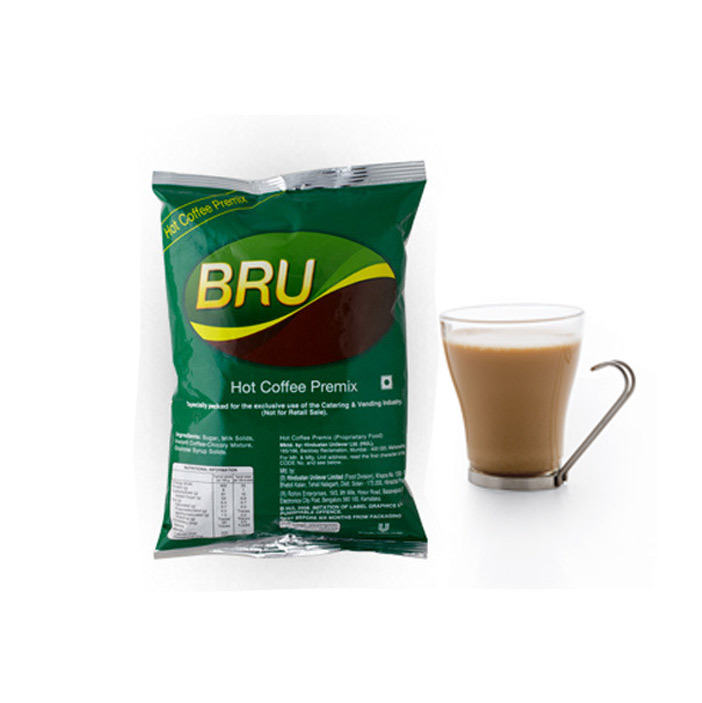 Now, all your need is a cup of hot water and your favourite premix powder. Tea/ coffee premixes are basically all in one beverage preparation. So, now your don't have to stock on milk, tea/coffee and sugar. Also, you have got a variety of flavors and aromas to choose from, so you don’t have to make your taste buds compromise with the taste. 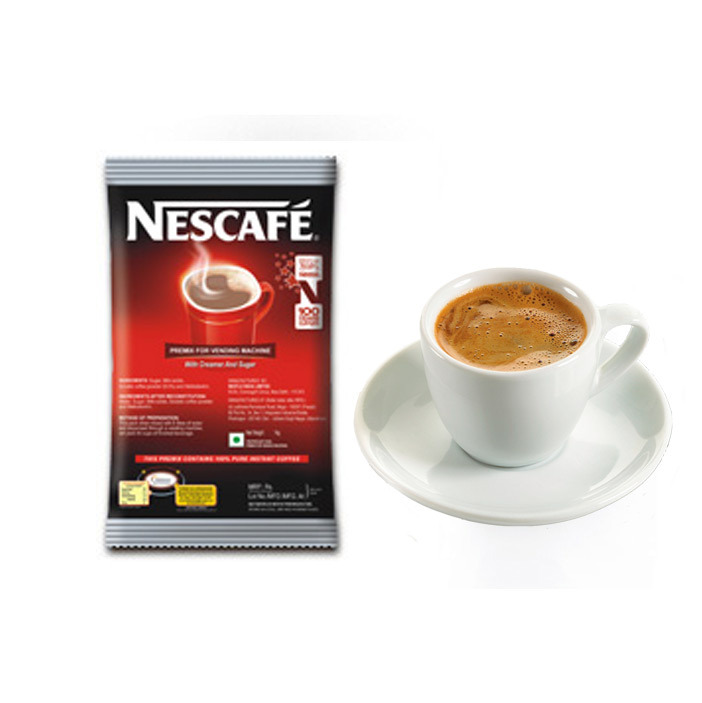 Get to taste the utmost quality beverages from Tea/coffee premixes suppliers. Hygienically packed these premixes are made with good quality ingredients. Its convenient, saves money and can be used anywhere be it for residential or commercial purposes. Travelers too don’t have to worry about finding their favorite tea/coffee joints for they can now get their favorite cuppa ready almost instantly. So what are you waiting for? 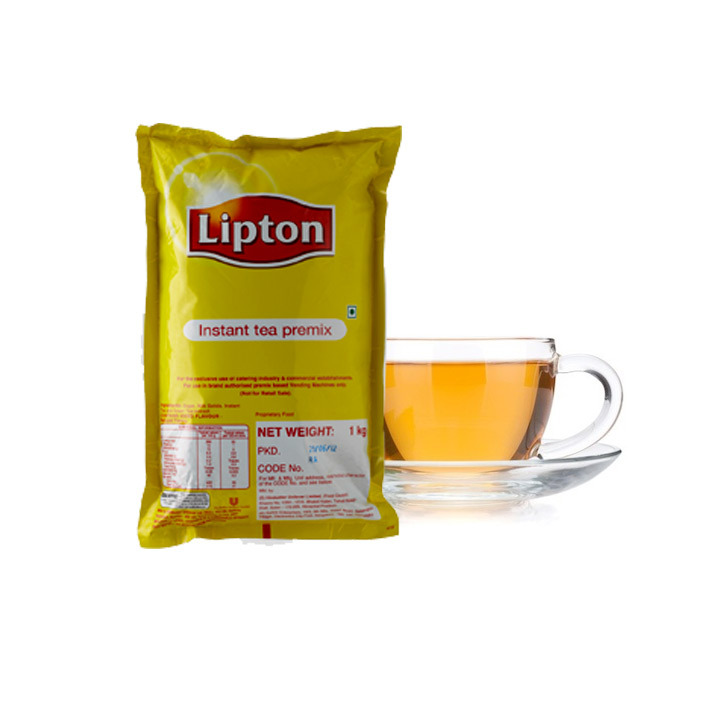 Contact tea coffee premixes suppliers now and start savoring your favorite beverages at the utmost convenience.